July 25, 2016 by Ken Ward Jr.
There’s a new report out from the U.S. 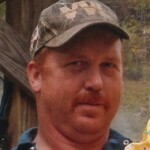 Mine Safety and Health Administration that spells out the findings of the agency’s investigation into the death earlier this year of Mark Frazier, a miner at Arch Coal’s Huff Creek No. 1 Mine in Harlan County, Kentucky. At 8:16 am, on Friday, March 25, 2016, Mark Frazier (victim) was fatally injured while operating a continuous mining machine in an outby area of the mine. The victim was loading material from a coal transfer chute construction site in the B-Mains No. 3 portion of the mine. A large section of rock rib/brow fell trapping him between the frame of abattery-powered ramcar and the mine floor. The rock rib/brow measured approximately 44 feet in length, 4 feet in width, and 2 feet in thickness. The portion of the rock rib/brow that struck the victim measured 8 feet in length, 4 feet in width, and 2 feet in thickness and weighed over 5 tons. 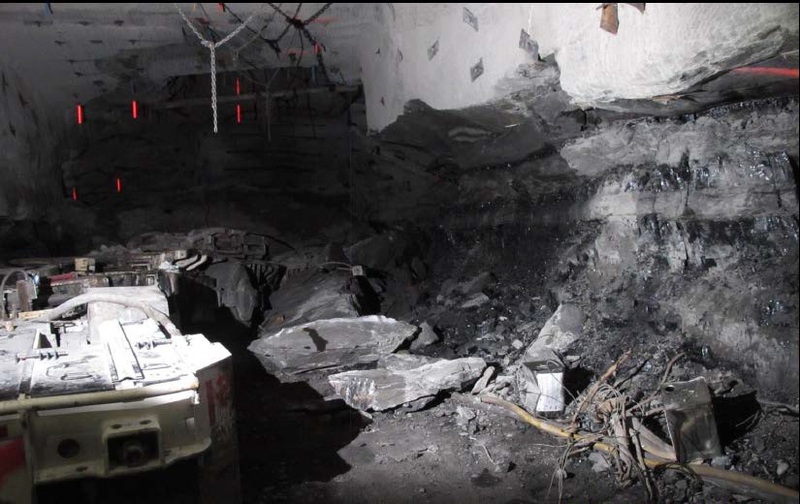 On March 25, 2016, Mark Frazier, Outby Construction Crew Member and Fireboss, and Brian Napier, Outby Construction Crew Member, entered the mine at approximately 5:00 am and traveled to the coal transfer chute construction site located in the No. 3 entry of the B-Mains No. 3 panel. No coal production was scheduled, but employees were scheduled to work to clean up the coal/rock debris created from the excavation of the transfer chute in an outby area of the mine. Upon arrival at the construction site, Napier began preparing the ramcar for use and Frazier began an examination of the area. In the meantime, Tim Daniels, Outby Construction Crew Member, and Keith Boggs, Mine Examiner, entered the mine. At approximately 5:50 am, Boggs arrived at the transfer chute construction site, boarded a permissible buggy, and began traveling his mineexamination route. Daniels began the shift by operating a battery-powered scoop to push loose material from the No. 2 entry and adjacent right crosscut toward the transfer chute. There was a short delay in the clean-up process while the feeder was repaired. Frazier operated the continuous mining machine to load out the excavated coal/rock debris into the ramcar operated by Napier. The clean-up process continued until about 25 loads of material were loaded out. At that time, Willard Hickey, First Shift Foreman, arrived at the work site and proceeded to the area of the continuous mining machine. At 8:16 am, a large section of the rock rib/brow fell from the right rib and trapped Frazier against the ramcar. 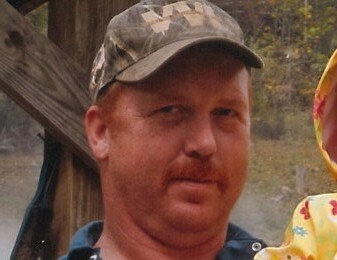 Hickey was knocked to the mine floor but he was not trapped and not significantly injured. Mine management failed to ensure that a preshift examination was conducted prior to allowing miners to work or travel in the B-Mains No. 3 transfer chute construction site on March 25, 2016. The completion of such examination would have allowed the mine operator to identify and correct the hazardous conditions of the overhanging rock ribs/brows prior to miners entering this area. Mine management failed to adequately support or otherwise control the rock ribs/brows where miners were required to work and travel in the No. 3 entry of the BMains No. 3 transfer chute construction site. The lack of standing and/or vertical support of the rock ribs/brows exposed miners to hazards related to falling material. Several locations of the No. 3 entry between crosscuts 26 and 27 where the accident occurred were in excess of 20 feet wide which is a violation of the approved roof control plan. Given mine managements’ knowledge of the mine’s geology and ground conditions, and despite the wide entry widths and overhanging brows present in the area in which the accident occurred, mine management failed to prevent rock ribs/brows from further deterioration and ultimate failure.